Hay! 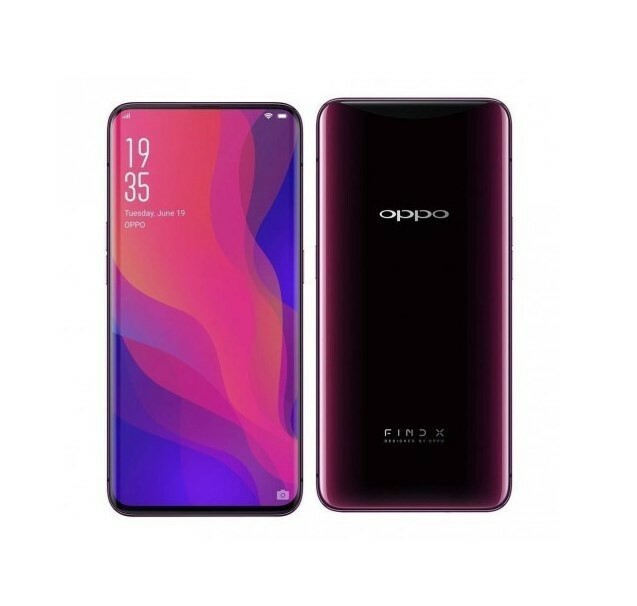 here is the list of Crazy smartphones Launched in India, Newly listed Oppo Find X. Smartphones here, are of top brands too! so you don’t have to be worried about brands. Also get our opinions and suggestions for them. Note: This List will be updated whenever any reliable Company launches a new crazy and highlyspecced Smartphone. No Wireless Charging- It is an expensive smartphone but it lacks flagship feature wireless charging. If you don’t Regret the above listed topics than just go for it, Because you gonna get the best viewing experience possible. The never before Design and Technology you wont get even in Flagships.